If you are trying to find a worthwhile hobby, you may be interested in learning about classic car restoration. Restoring cars is one of the most interesting hobbies – one that allows you to spend quality time alone building something that one day you can show to the world. Not only can you restore cars for the sake of reselling them, but also for the sake of showing them off. On a nice summer day, there is nothing like taking the classic out of the garage, rolling down the top and heading down the highway. Here are five useful classic car restoration tips for newbies. Make an inventory list. When you first tow your car to your garage, you want to assess all the damage first. According to how well kept the vehicle was, you will be able to get a preliminary idea just by looking at the car. For instance, if you are dragging the vehicle out of junkyard, you can bet that there will be a lot of work ahead of you. If you are pulling the car out of a garage, there many only be minor issues. Once you get a sense of what needs to be done, you want to get all the supplies. Of course, you’ll need the basics, like wrenches, hammers and so on, but you will also need car parts and other automotive parts. Many of your parts you can get from Classic 2 Current Fabrication, which has a wide array of car parts – ranging from side panels to engine components. When repainting, make sure to remove the first layers first. Many people make the mistake of simply painting over their classic car, but this can be a big mistake. When it comes to a proper restoration, you need to completely remove all layers of paint – all the way down to the metal. Once you have the bare metal staring back at you, you can apply the first layer of primer. If you paint over an old paint job, it will not look as great. Disassemble the engine and see if anything is salvageable. 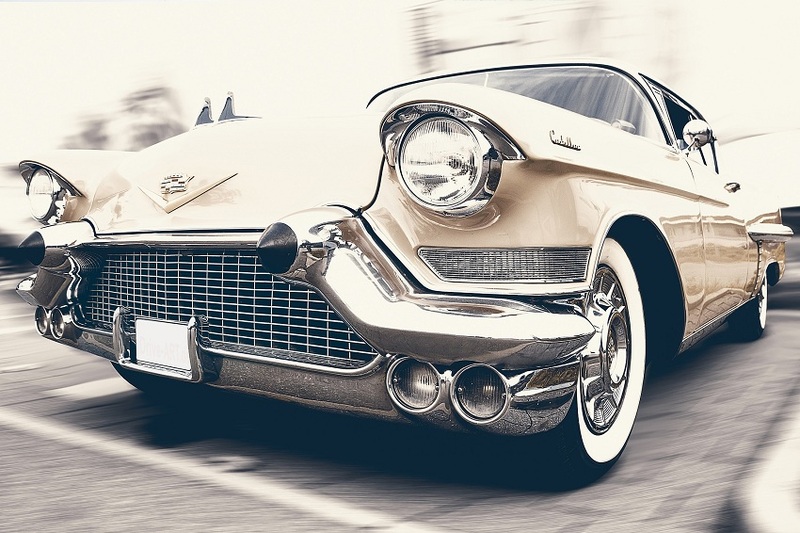 When you restore a car, there may be some original parts you can still use. The last thing you want is to ditch a part that may be in perfectly good working order. So, you want to make sure that you take the whole engine apart and look at each piece very carefully. Obviously, the rusted engine parts can be tossed out, but there may be some parts that can be utilized. Don’t do anything to the car that goes against its original function. If the car wasn’t intended for racing, you don’t want to add anything that can make the vehicle faster than it should go. Some cars were just not built for speed – they were built for cruising. The same goes for sports cars – you don’t want to add anything that can cut down the aerodynamics. In the end, bringing a car back to its original glory is all about respecting its original purpose.